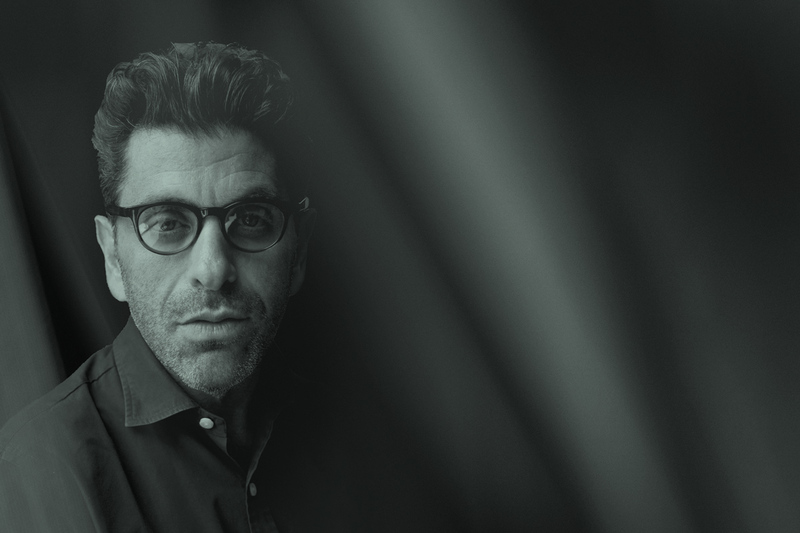 Join us for another installment of the IDA Conversation Series, as we highlight the documentary career of filmmaker Eugene Jarecki. The evening will feature a clips program and lively conversation between Jarecki and host of KCRW’s The Document, Matt Holzman. Eugene Jarecki is an award-winning documentary director and producer whose films investigate American politics and its power structures. His 2002 film, The Trials of Henry Kissinger, based on a book by Christopher Hitchens, that illustrates former Secretary of State Henry Kissinger as a warmonger responsible for multiple military cover-ups. The 2005 Peabody Award- and Sundance Grand Jury Prize-winning film, Why We Fight, examines the rise and maintenance of the United States military–industrial complex. The House I Live In, which also won a Peabody Award and Sundance Grand Jury Prize, analyzes the country’s unfair drug policies and its racial and class implications. In this conversation, Jarecki will also discuss his latest documentary, THE KING, a musical road trip across America in Elvis Presley’s 1963 Rolls-Royce in which Jarecki talks to Americans of all walks of life to paint a visionary portrait of the state of the American dream. The film will have its theatrical release via Oscilloscope Laboratories in NY on June 22 and in LA on June 29, with a nationwide rollout throughout July. Don’t miss this rare opportunity to delve into the fascinating behind-the-scenes stories that illuminate both Jarecki’s career and the art of documentary. Ample time for Q&A will be included in the program. The IDA Conversation Series is made possible by generous support from our donors.